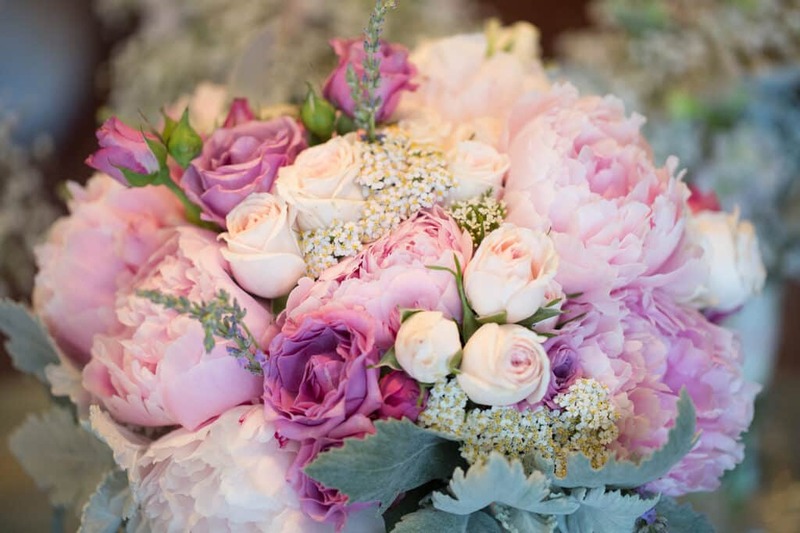 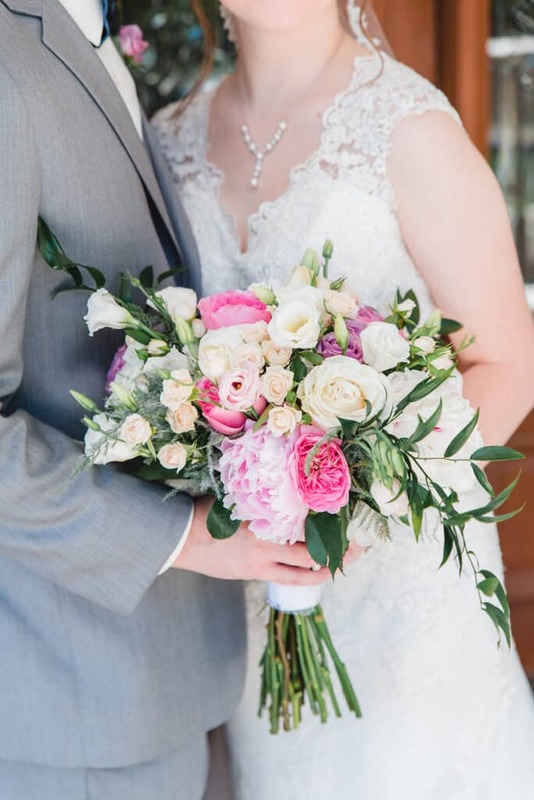 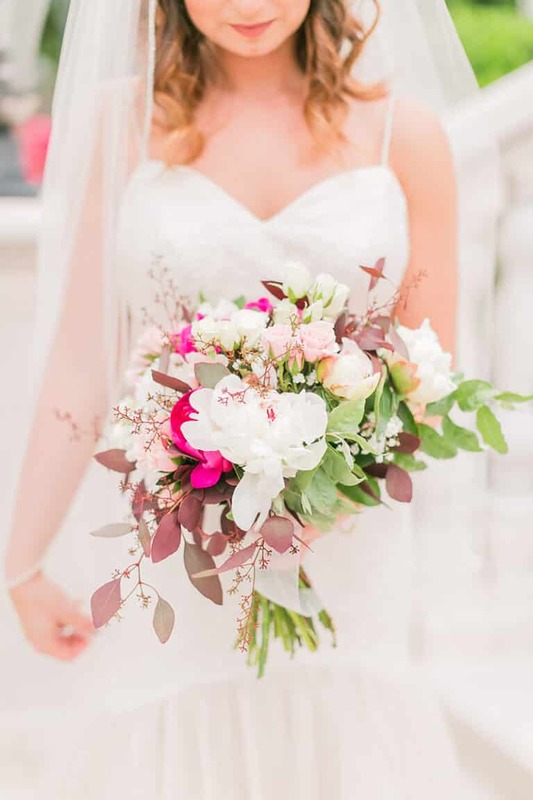 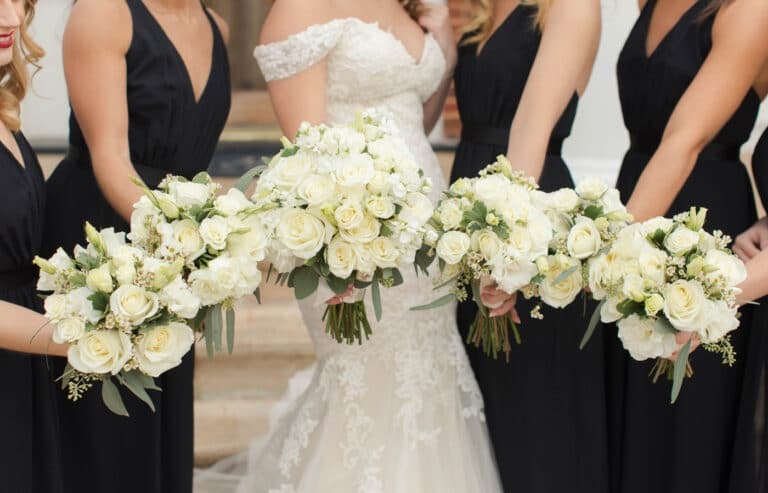 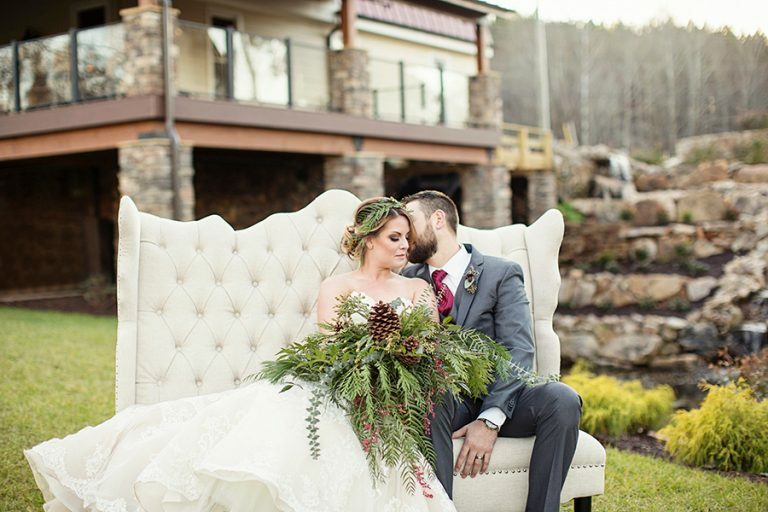 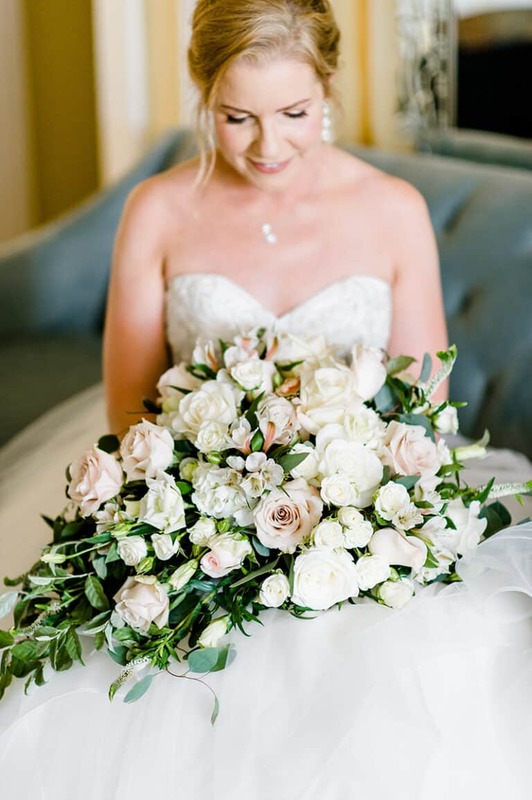 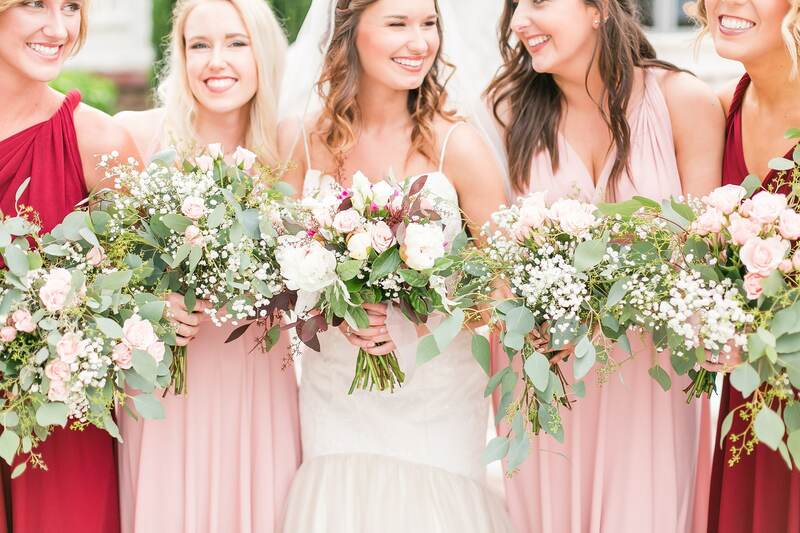 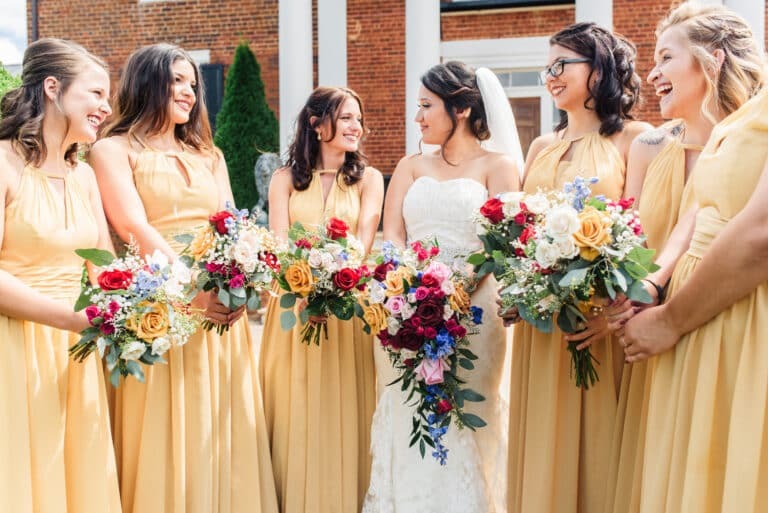 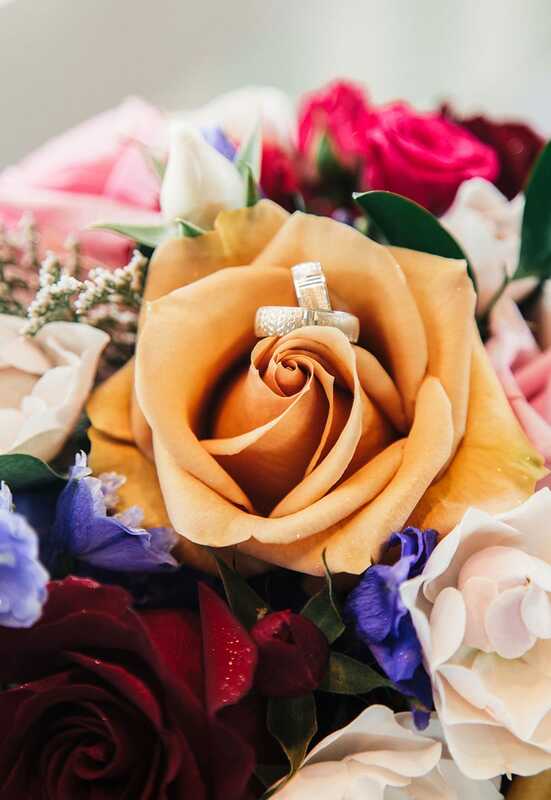 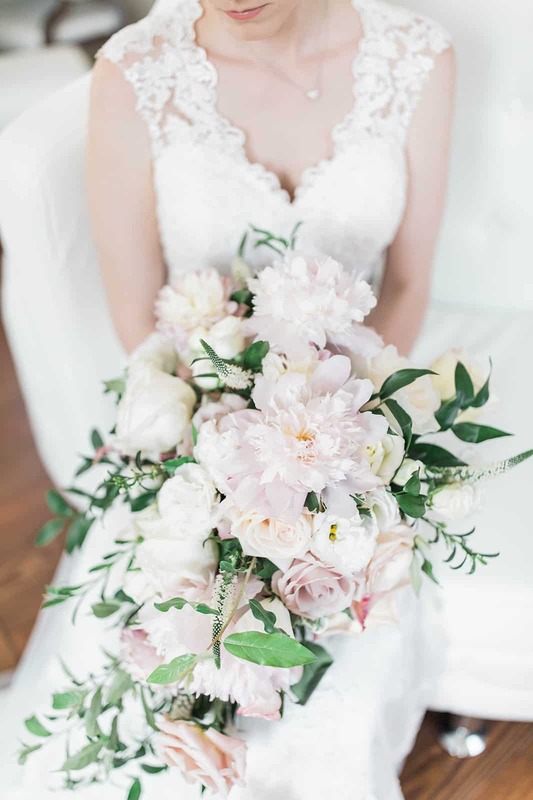 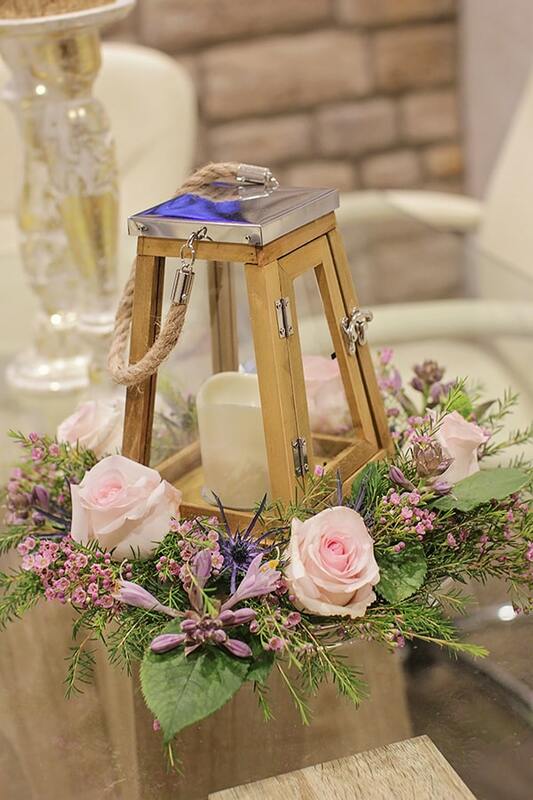 Bella Rose Floral & Designs is a unique amalgamation of talents and ideas synthesized within a team of knowledgeable professionals. 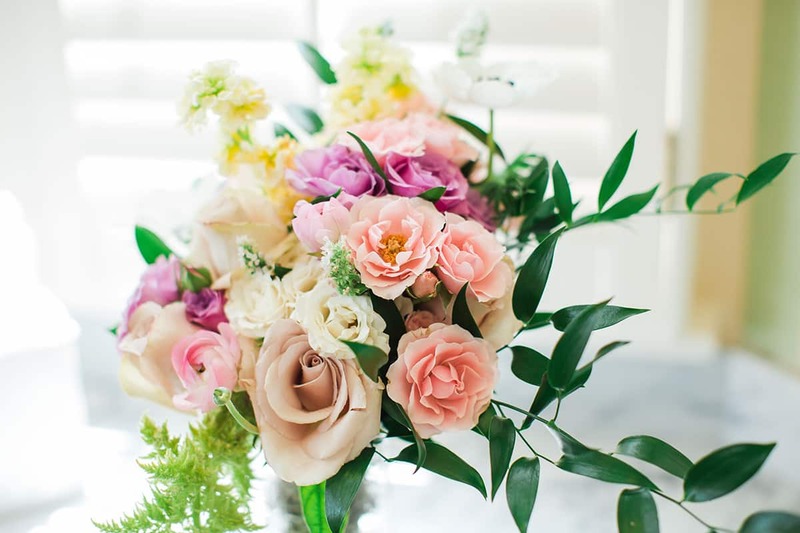 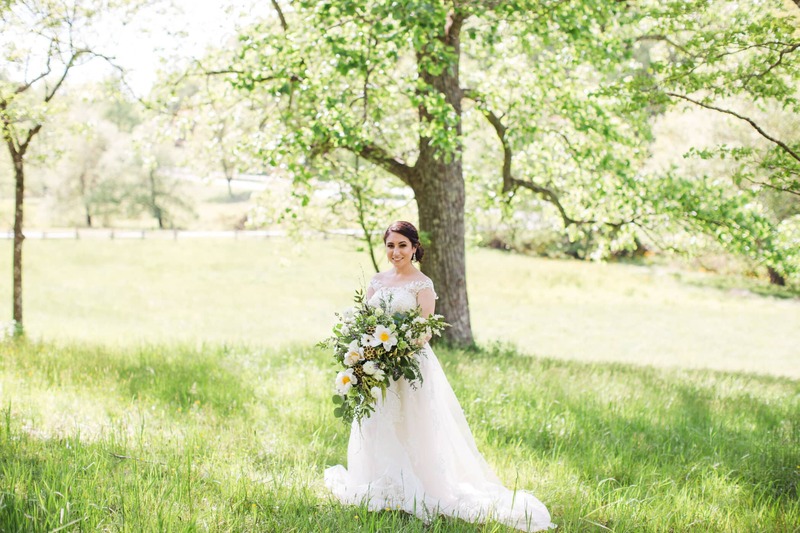 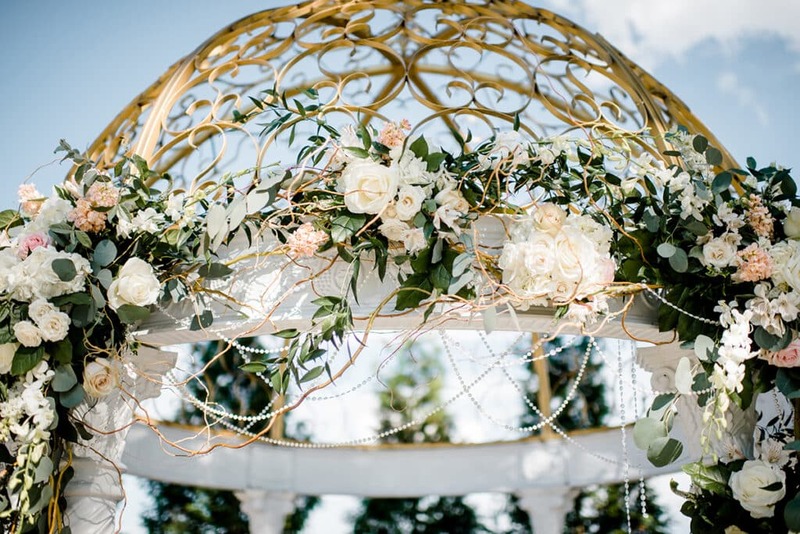 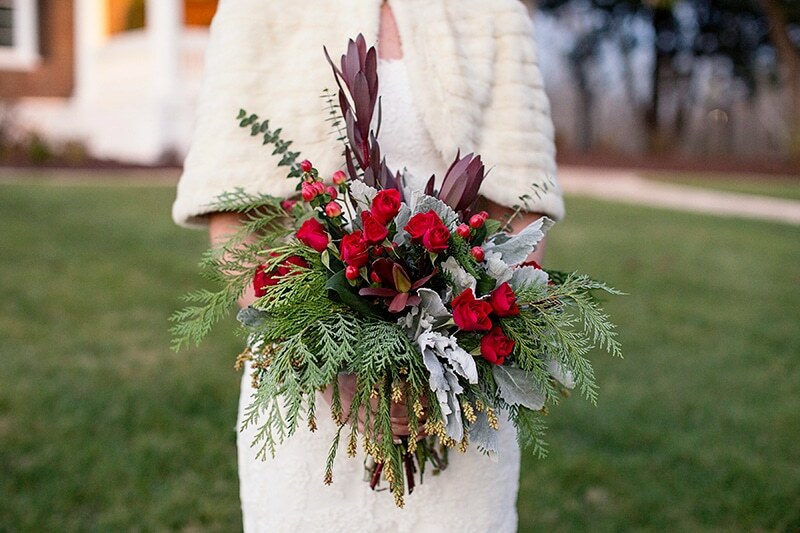 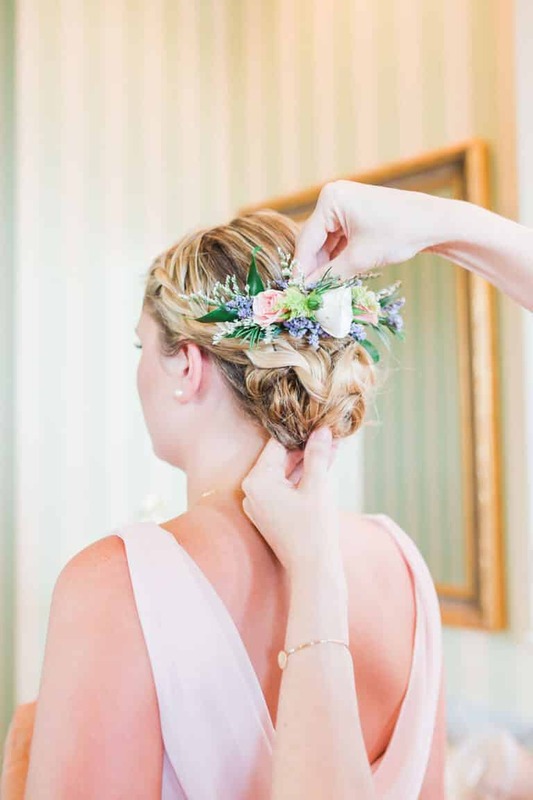 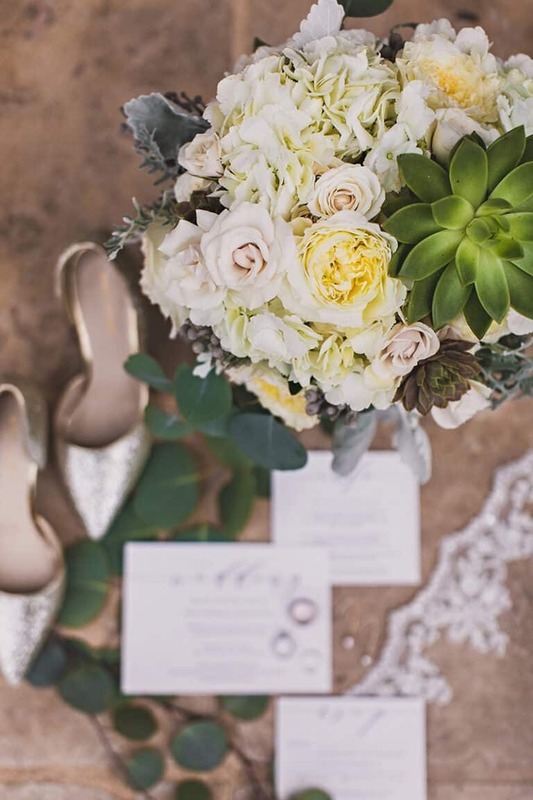 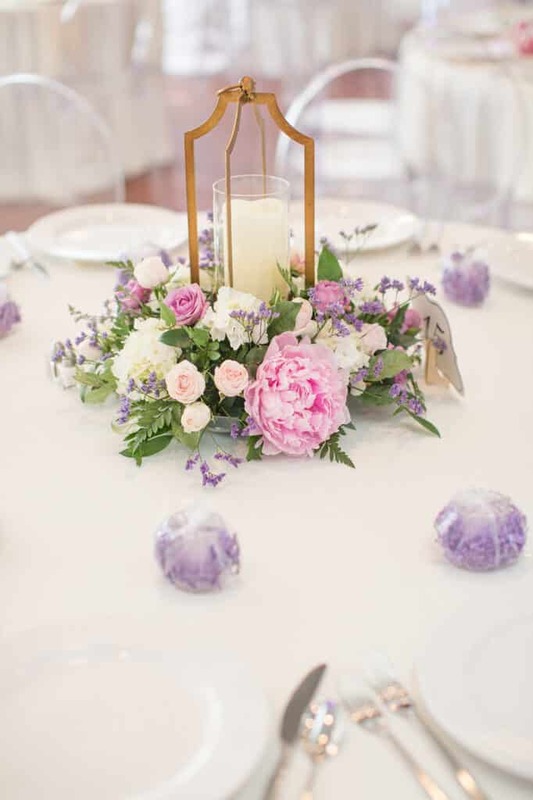 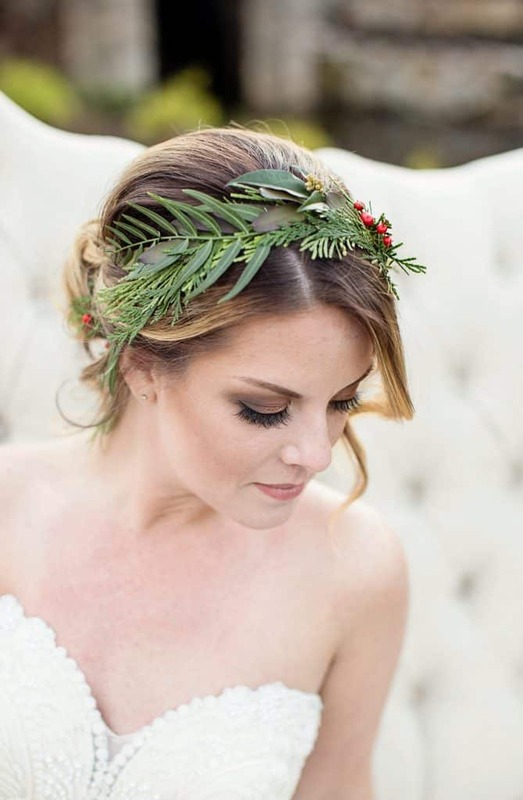 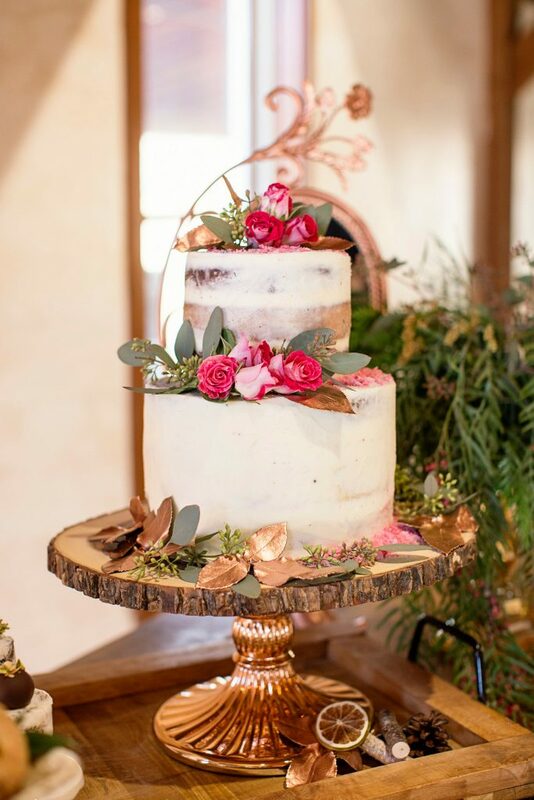 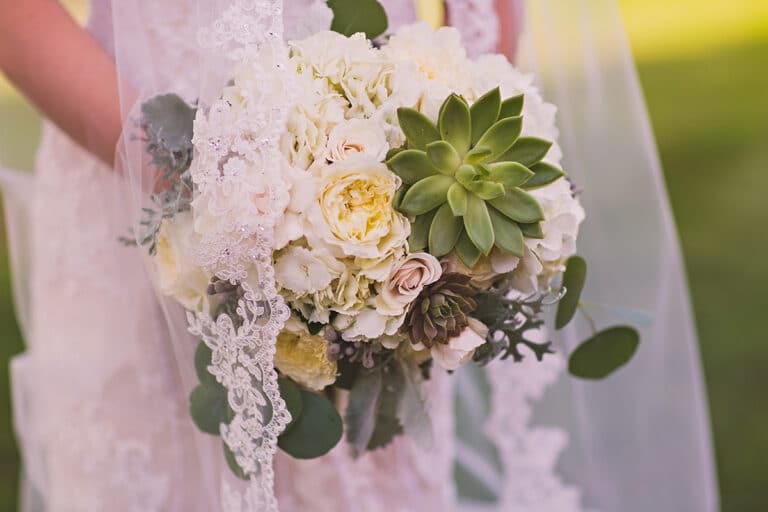 Our experts have formulated a magnificent plan to incorporate organic and natural elements in our florals. 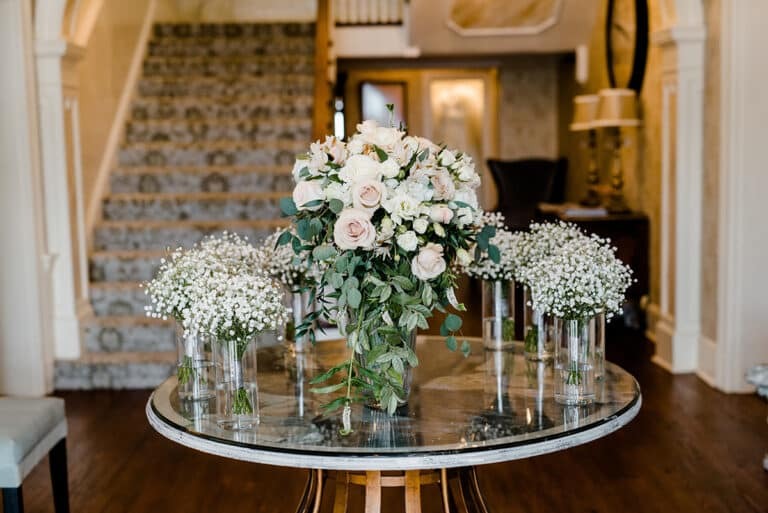 These hand-crafted floral arrangements are the perfect companion for our elegant French-inspired design work. From palette selection, to painting, to furniture retouching, our unique approach to design boasts Bella Roseâ€™s free-flowing creativity. 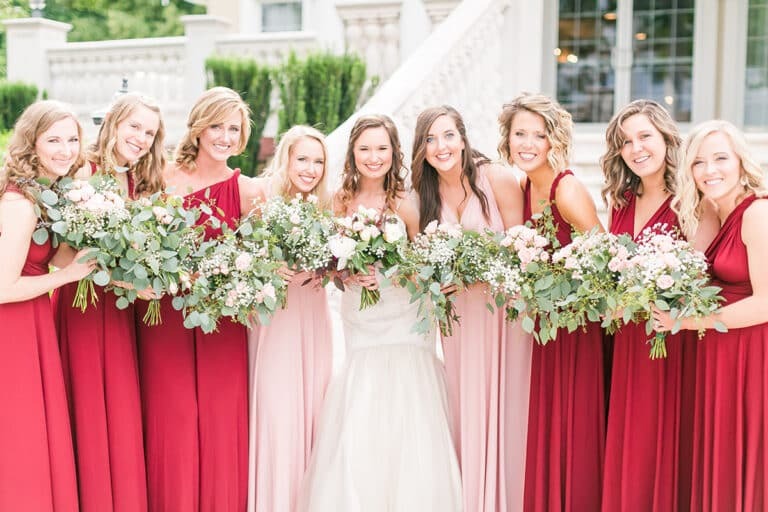 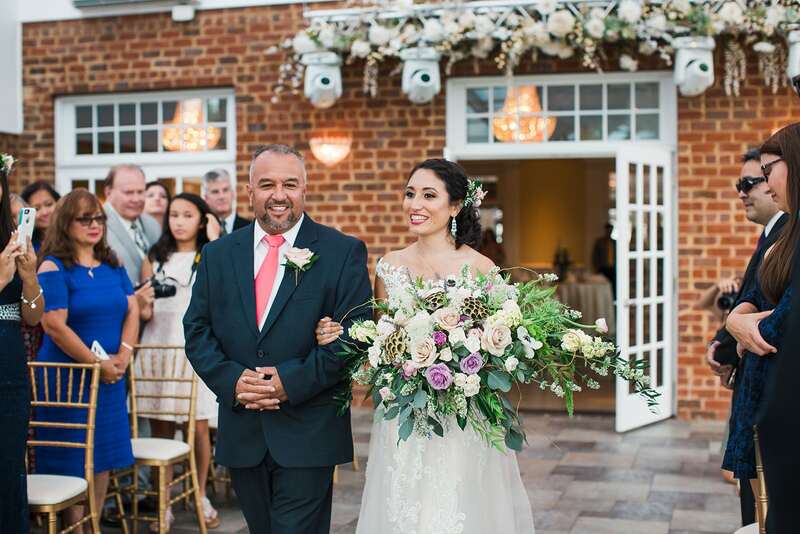 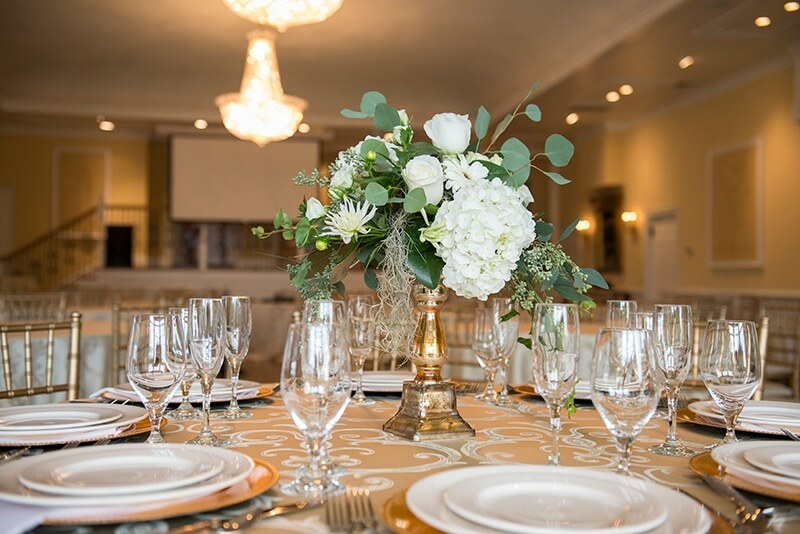 At Entwined Events, supplying and arranging breathtaking florals is one of the things we do best. 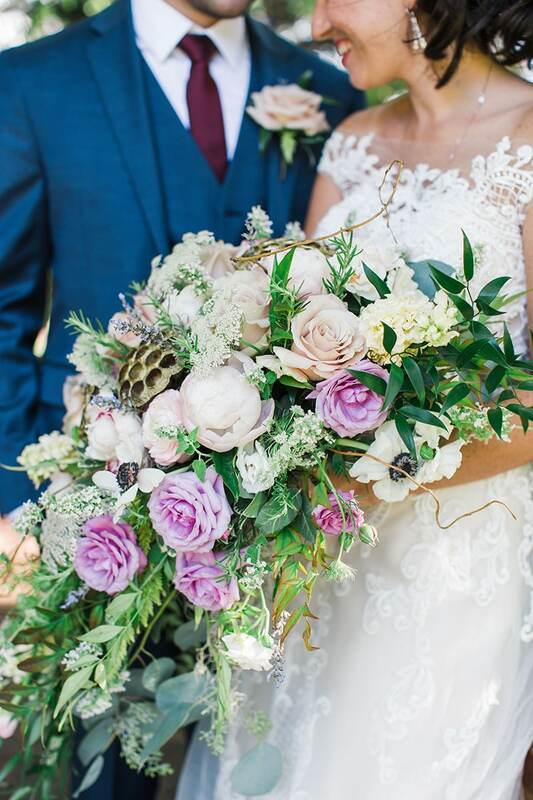 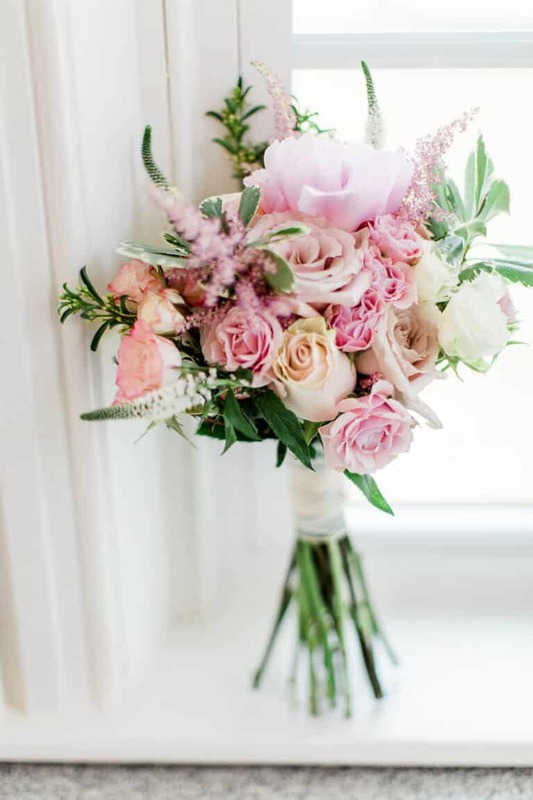 With over 100 years combined professional experience, our in-house florists hand-craft each arrangement with care and precision, using only the finest organic elements. 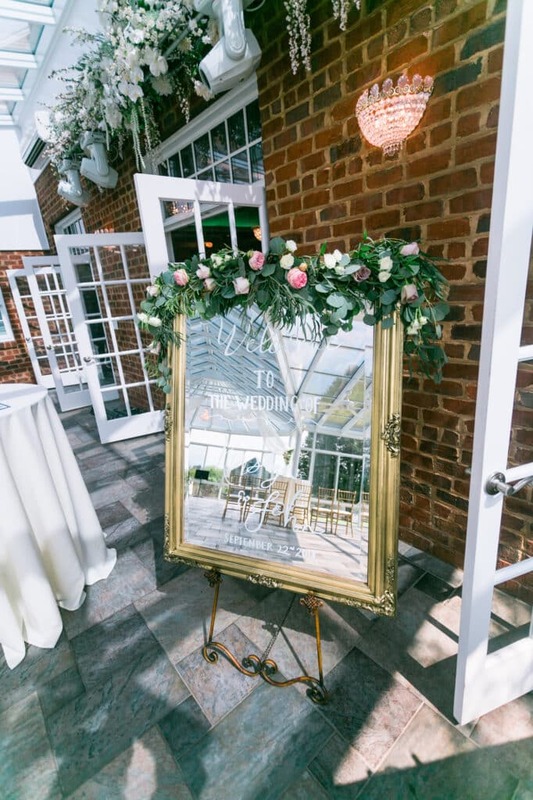 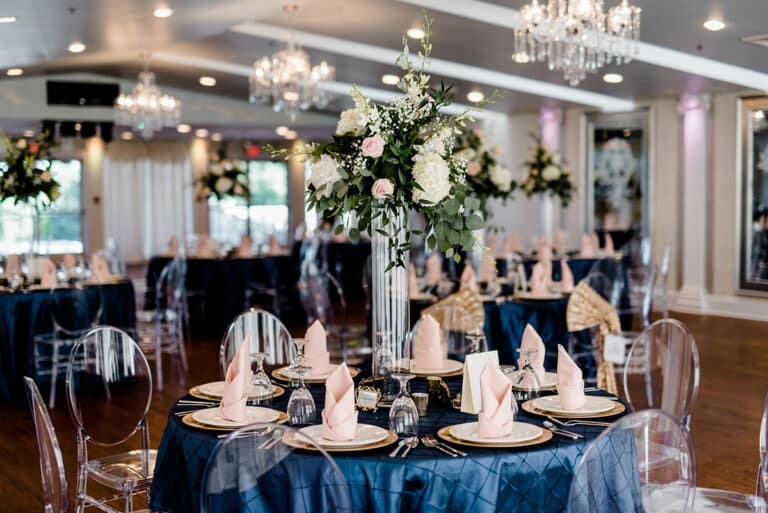 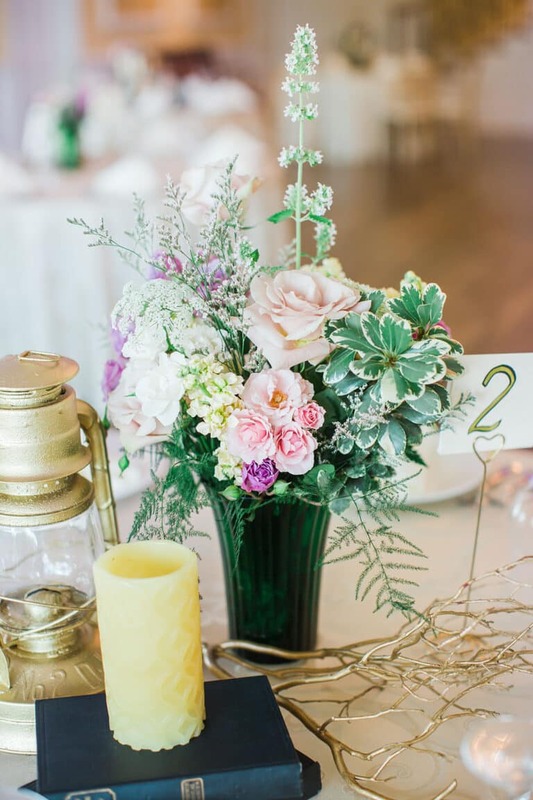 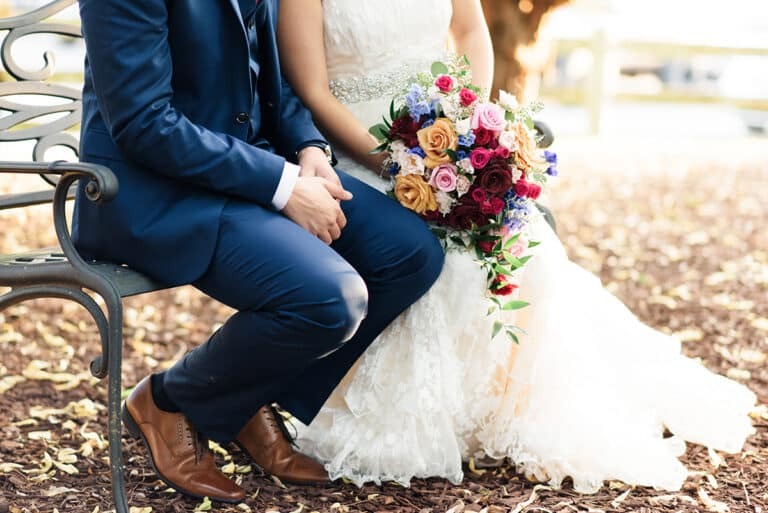 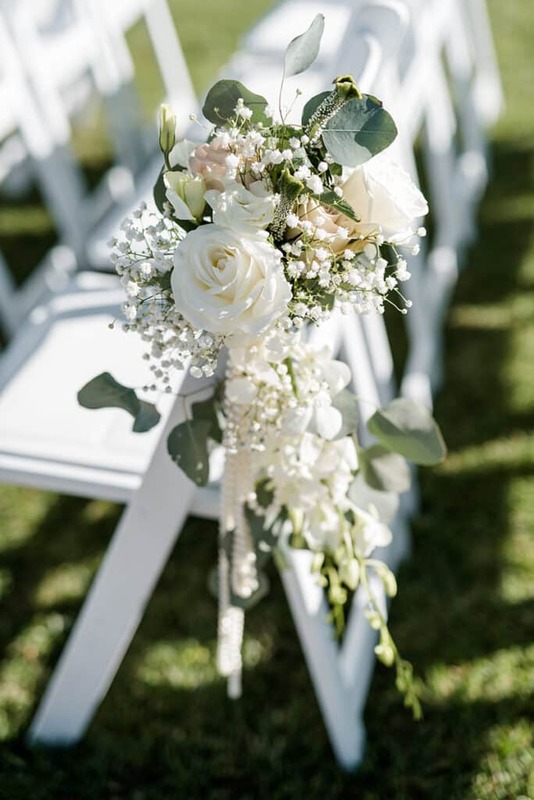 While centerpieces are included in the price of your wedding package, there is no predetermined system for any additional botanicals we provide, which means you are in complete control. 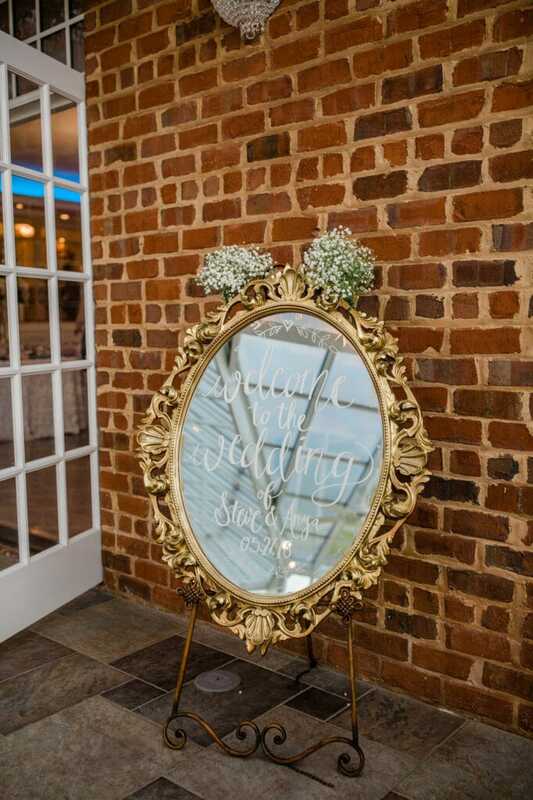 We will custom-quote your vision, giving you the freedom to decorate your wedding exactly how you dreamed. 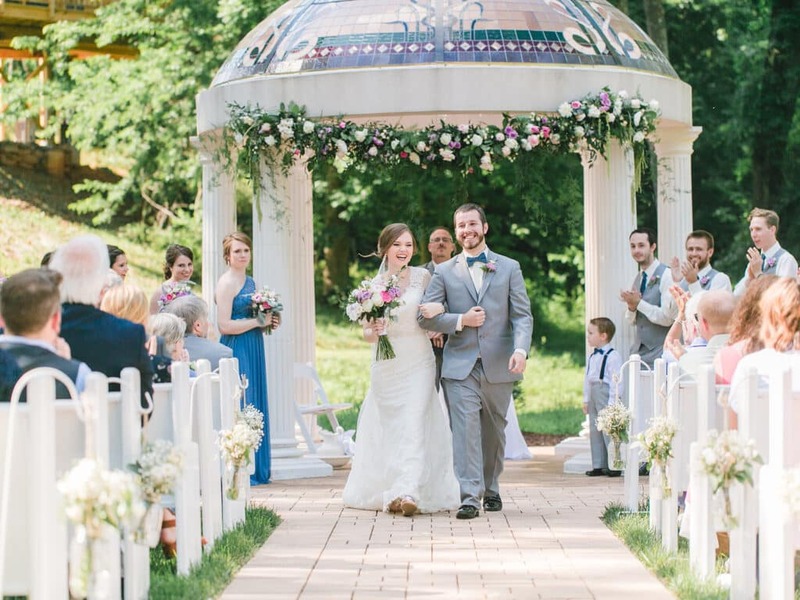 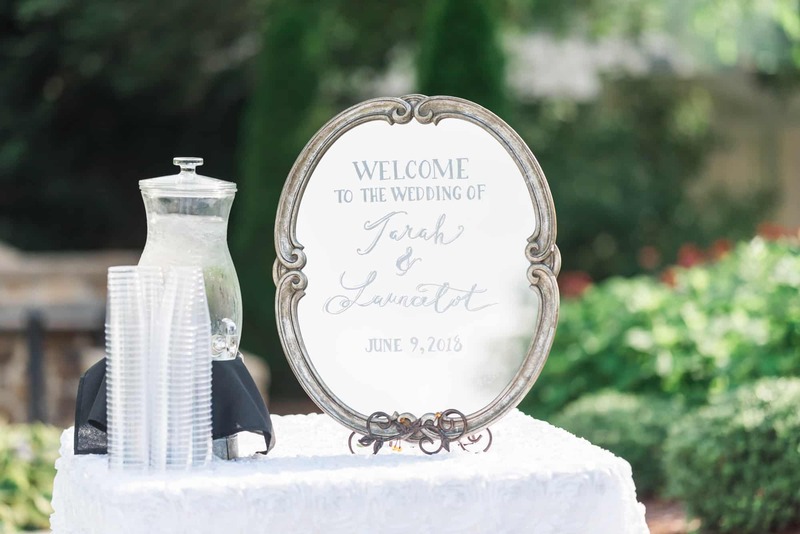 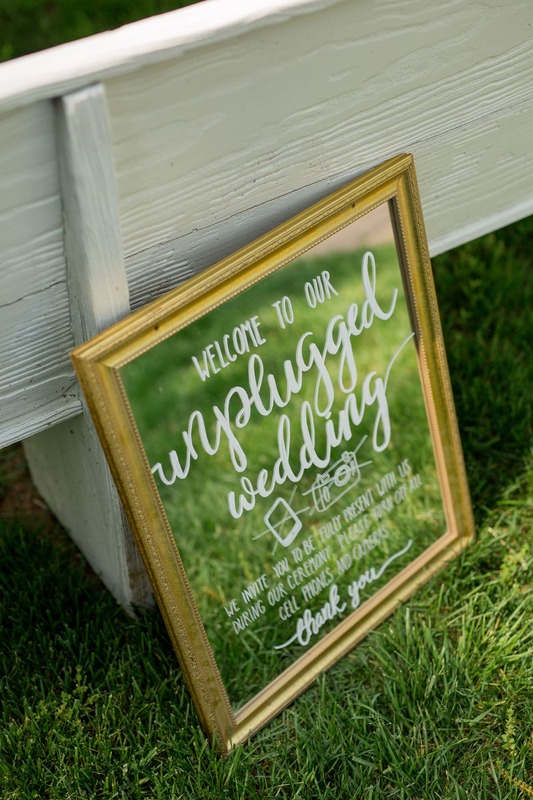 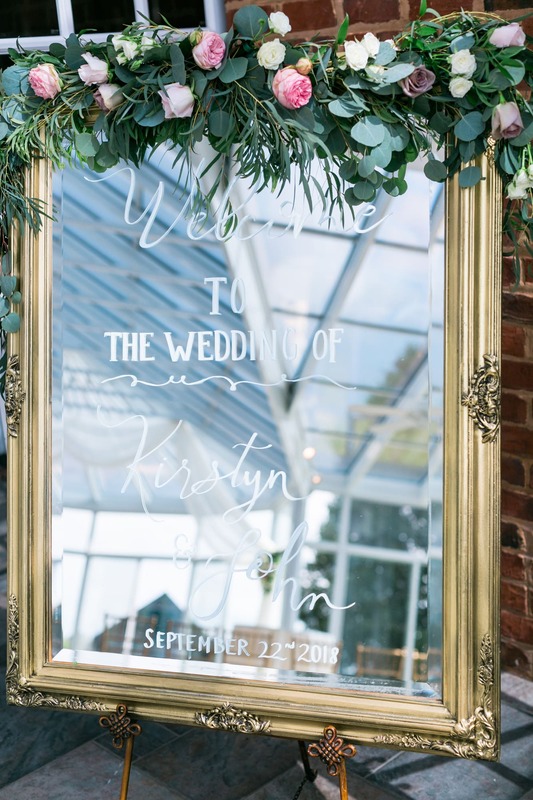 Love Letters is our in-house hand-lettering brand that provides custom wedding signage for any number of purposes. 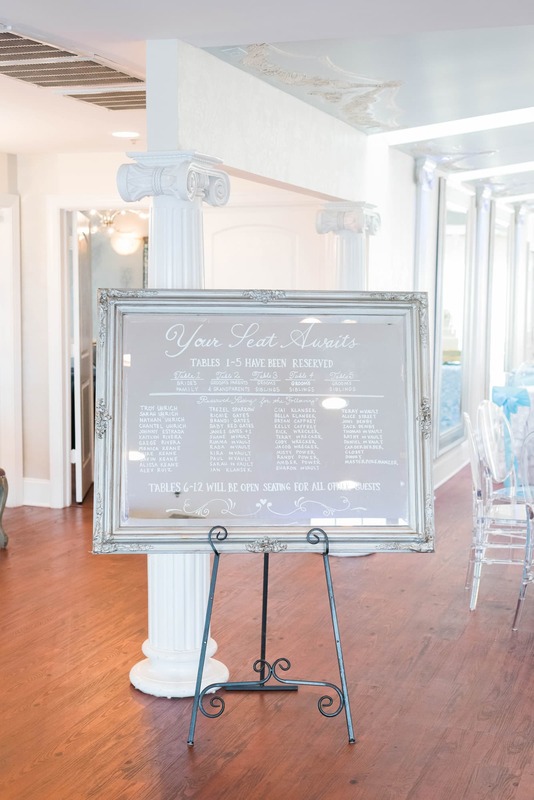 From seating charts and place cards, to ceremony signage, Love Letters will fulfill custom orders that exude elegance and class. 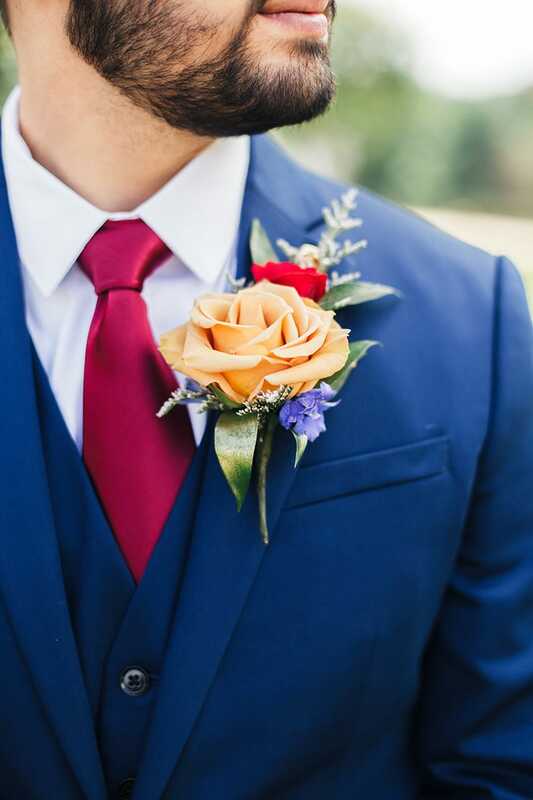 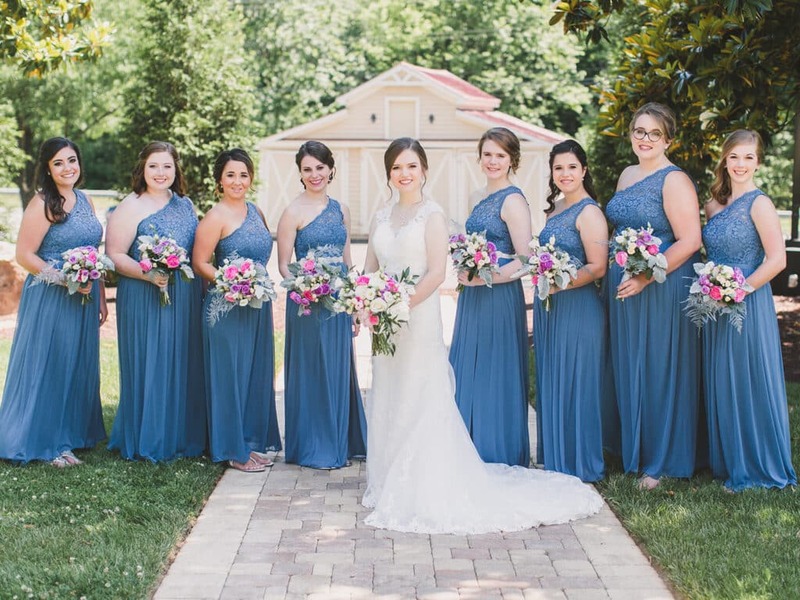 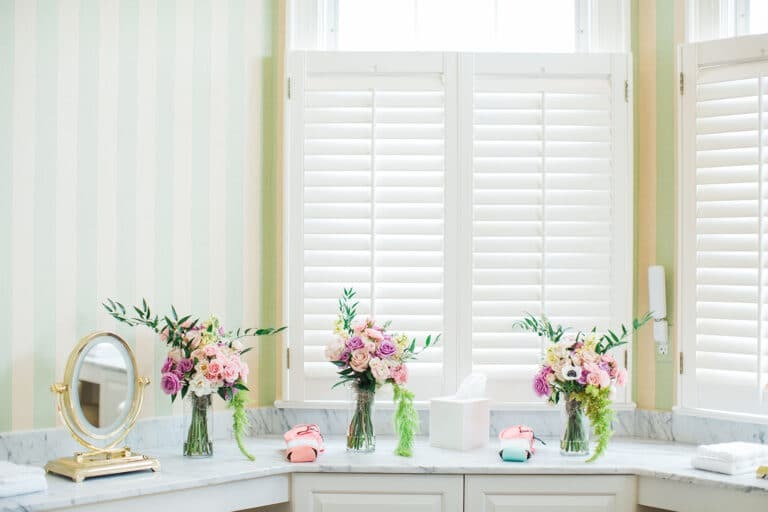 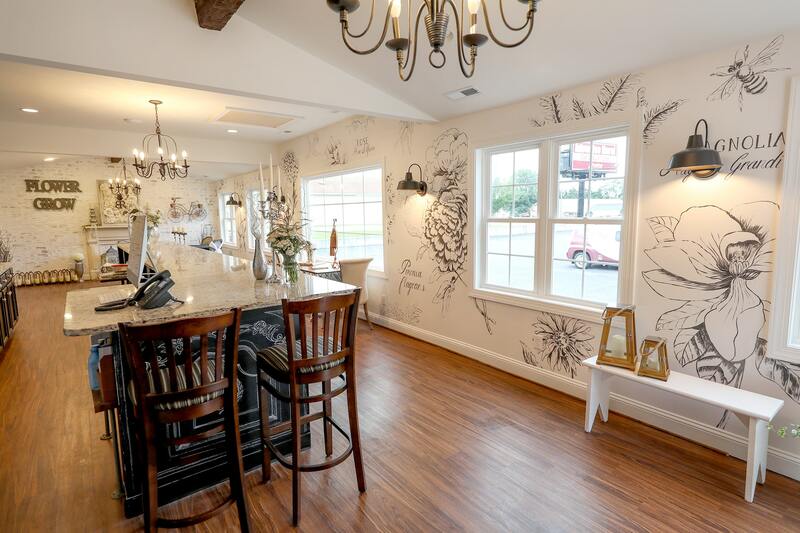 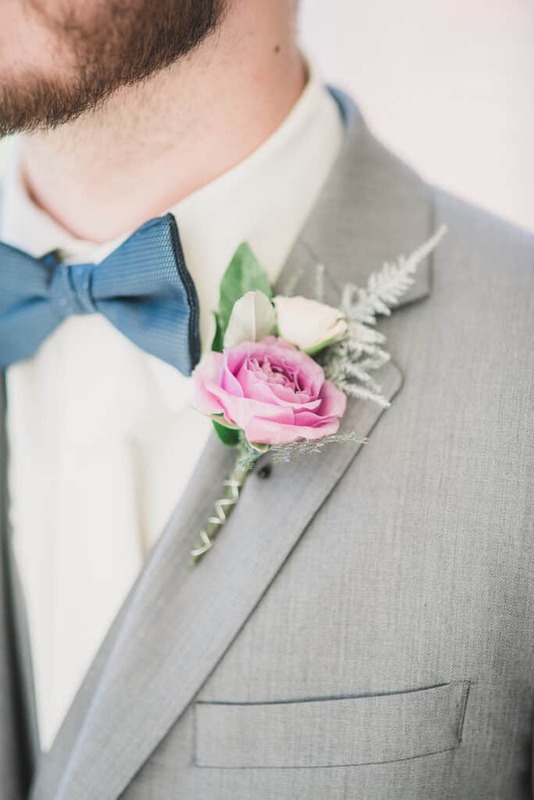 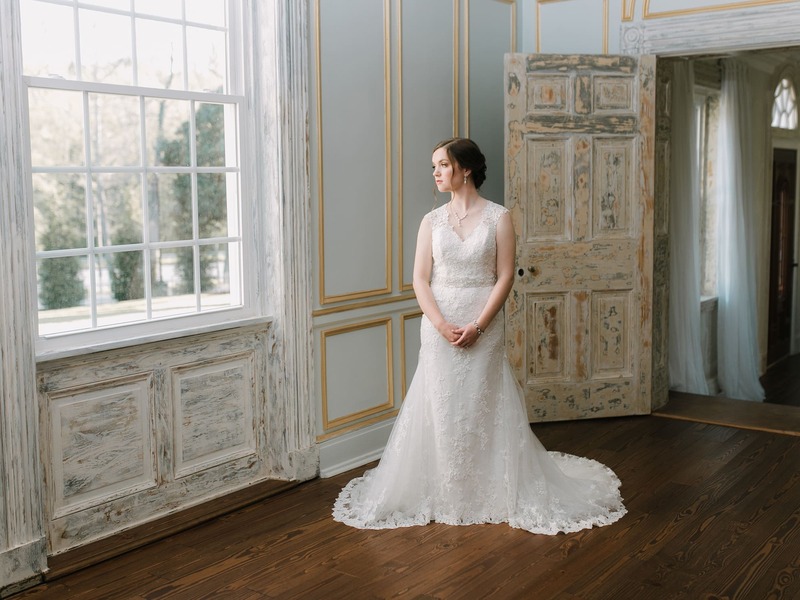 Our team cannot wait to chat with you so we can help bring beauty, elegance, and customization to the inner heart of your home or special event.